But Deliver Us from Evil is a horror thriller, from Joshua Coates. The film takes place in Atlanta. Here, a succubus is stalking and killing religious leaders, throughout the city. But Deliver Us from Evil has an eclectic cast, including: Eric Roberts (The Expendables), Grant Harvey (Thumper), Alice Rose and many others. 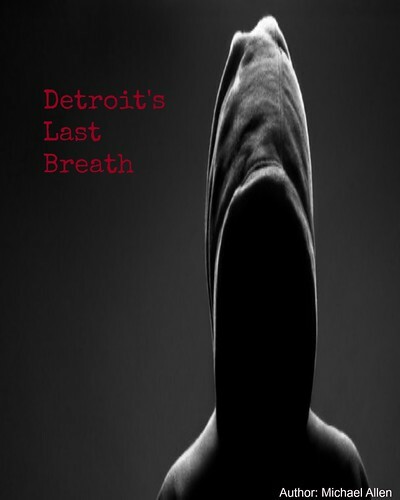 This title is slated for a March release, on Digital platforms. Thriller fans can find the film's official trailer here, along with a couple of stills. The story, from Coates, talks of Lilith (Rose) and her casting out from Eden. Now, Lilith wants revenge on God. She targets religious leaders, in the city of Atlanta. Authorities search for her. But, this is not your ordinary killer. This 20/20 Visions Entertainment production will be released on March 20th. 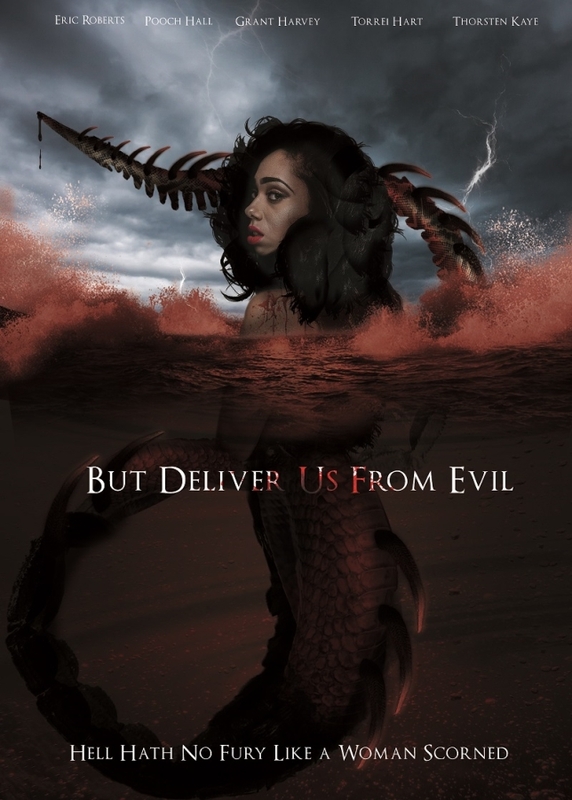 But Deliver Us from Evil will be available on most, major Digital platforms. This release will be followed by another, on DVD. The DVD release will be announced soon. For now, film fans can find the latest on this theological thriller below. Actress Rose plays the demonic killer.